When you lead a busy life, as almost everyone nowadays does, it is easy to let the little things slip your mind. However, there are some things that can’t afford to be neglected — like car maintenance and repair. If it has been a while since your car has had any of the following services, it might be time to take your four-wheeled friend to a place that specializes in car repair in Minneapolis. According to old school thinking, vehicles need an oil change every three months or 3,000 miles. With most newer models, however, you can wait at least 5,000 miles between oil changes. This depends on the type of car you drive as well as your driving conditions. If you are in stop and go traffic a lot, or if you spend much time going up and down hills, you might need to get the oil changed more frequently. There aren’t any generally recommended guidelines for how often you should get your car’s brake pads replaced. The frequency with which you do this depends on a range of factors. For example, if you are a tad aggressive on the road and frequently slam on the brakes, you’ll need to see your favorite place for car repair in Minneapolis more often. However, driving gently can extend the life of your brake pads. Other factors, such as the weight of the vehicle and how you drive on hills, can also impact how long your brake pads last. Every vehicle comes with different recommendations for transmission maintenance. 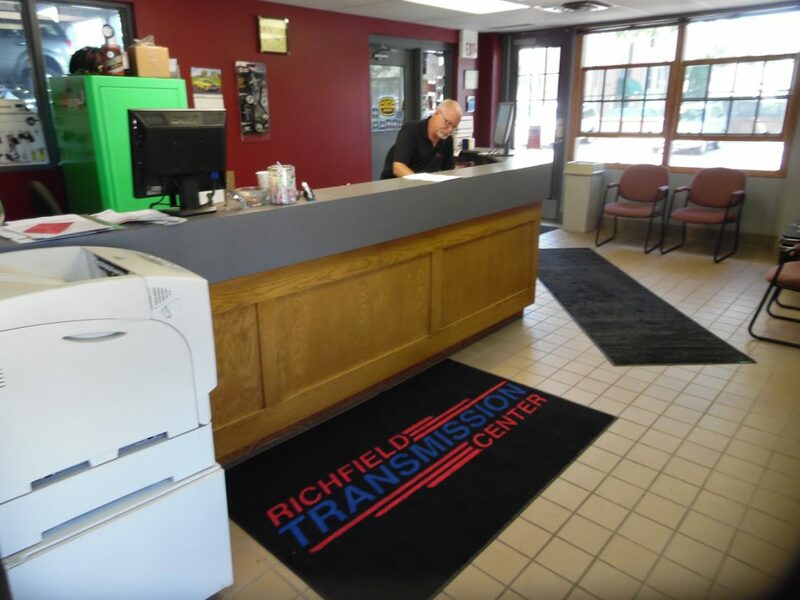 When you go in for your car’s regular inspection, the mechanic will probably look at the transmission fluid. If the fluid is dark, it may be time for a flush. Check out your vehicle’s owner’s manual for more information about your specific make and model. Your go-to place for car repair in Minneapolis wants to help your vehicle keep collecting the miles for years to come. Help out your mechanic by staying on top of important maintenance reminders.